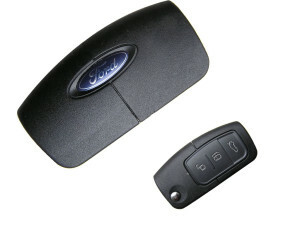 Vehicle entry experts, when it comes to vehicles we have specialised in them for over 20 years, gaining entry without damage when the keys are locked in is somewhat of a speciality, this week saw us opening a 2008 Ford fiesta with the keys locked in the boot at Rumons pub car park in Redruth. The customer had lost the key they had been using and unfortunately had left the spare remote key in a bag in the boot of the vehicle. After attending site and using specialist lock picks we soon had the vehicle open much to the delight of the customer who required the vehicle for work! Although we are well known for being car locksmiths we do cover all aspects of domestic locksmith work and commercial locksmith work in and about the Redruth area and surrounding towns.